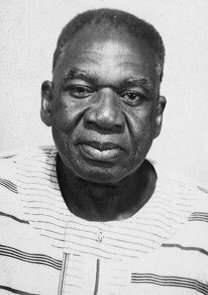 Okigbo obtained his MSc in 1956 and his PhD in 1959 at Cornell University. He is consultant agronomist and adviser to Ohaneze Ndigbo on Agriculture and Environment. 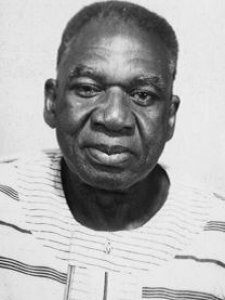 His previous positions include: Deputy director general of the International Institute for Tropical Agriculture (IITA) in Ibadan, Nigeria, from 1977-88; visiting professor at Cornell in 1982 and Michigan State University in 1983 and 1988 -89; and director of the United Nations University Programme on Natural Resources in Africa in Accra, Ghana from 1990-96. His awards include: DSc (h.c.) from 3 Nigerian universities; Outstanding Alumni Award from Washington State University; International Service in Agronomy Award, USA; All African Crop Science Society Award, Pretoria, South Africa. He is a fellow of the Academy of Science and the American Society of Agronomy. Keywords	 Farming systems; sustainable crop and soil management.